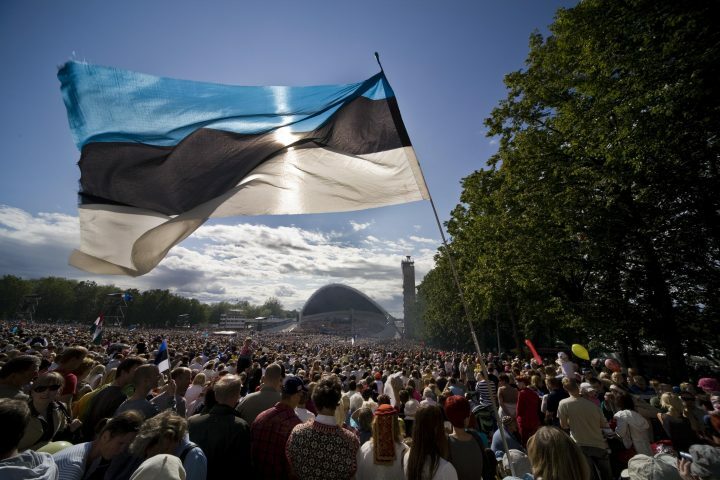 Every Estonian national has the obligation to update his/her data in the Estonian Population Register. In order to do so, please fill out the application form and send it digitally signed or scanned by email or by post to our Embassy. It is also possible to update your address online in case you have a valid ID-card, pin-codes and ID-card reader. You are not obligated to change your address only in case you are staying in Romania temporarily for the purpose of study. Did you give birth, got married, divorced or changed your name in Germany? If you gave birth, got married, divorced or changed your name in Germany, you need to provide our Embassy with this information. An original document (e.g. birth certificate) should be sent to our Embassy together with a copy of your passport or ID-card (and a copy of your spouse’s passport in case of marriage). The original document will be returned to you within a couple of weeks after your data in the Estonian Population Register has been updated. In order to get married in Germany please check with the authority where you are planning to get married (register office, church) which documents are required. You might be asked to prove that there are no obstacles by Estonian law for you to get married. The document is called a Certificate of No Impediment. Estonian citizens who have registered their place of residency to Germany can apply for the certificate from the Embassy by post. Please fill out the following application form (PDF) and send it to us together with a copy of your and your future spouse’s passport or ID-card and copy state fee transaction statement. According to the Estonian regulations the certificate will expire if the marriage is not contracted within six months after the certificate has been issued. After getting married in Germany you need to send your original marriage certificate together with your and your spouse’s passport copy to our Embassy, so that we can update your marital status in the Estonian Population Register. You can apply for a new passport/ID-card with your new surname by submitting your marriage certificate and Certificate of Personal Data. You can apply for a new passport/ID-card with your spouse’s surname by submitting your marriage certificate and copy of your spouse’s passport/ID-card. A Family Records Certificate (about a birth, death, marriage, divorce or change of name) can be issued to the person him/herself or to one’s guardian. 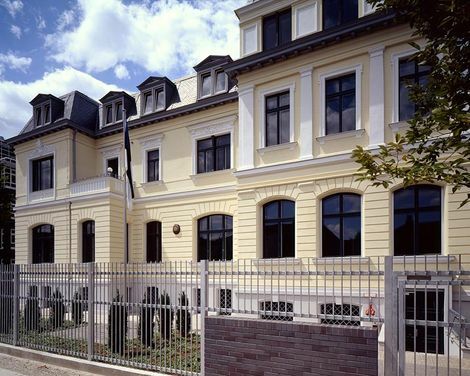 Estonian citizens who have registered their place of residency to Romania can apply for the required certificate from the Embassy. In order to do so please fill out the following application form (PDF) and submit it to us together with a copy of your passport or ID-card and a copy of state fee (20 EUR) transaction statement.